Not only is yoga proven to help you fall asleep quicker and sleep better, there are certain poses that are particularly known to induce and improve the quality of your sleep. 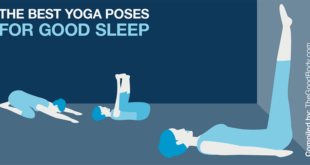 So bend and stretch your way to a great night’s rest with our list of the best yoga poses for sleep. If you need a nap throughout the day but don’t have a spare twenty minutes, then Legs-Up-The-Wall Pose can provide much-needed rest. 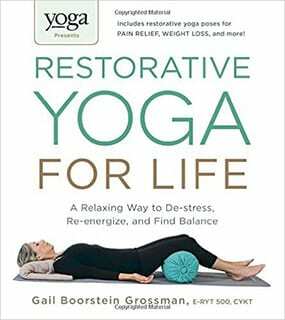 In fact, in acclaimed yogi Gail Boorstein Grossman’s book Restorative Yoga: A Relaxing Way to De-stress, Re-energize, and Find Balance, she claims that twenty minutes of the pose can have the same restful benefits as a nap. Legs-Up-The-Wall Pose can be practiced with or without a bolster. The version with a bolster is ideal for those looking for yoga poses for back pain, as it makes the pose less impactful on your lower back. It also allows your body to be at its most restful, so you can get maximum relaxation benefits from the pose. 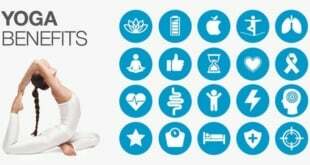 Yoga instructor Judith Hanson Lasater, in her book Relax and Renew: Restful Yoga for Stressful Times, shows how the position is ideal for sleep problems, particularly the 1 in 10 Americans who suffer from chronic insomnia. 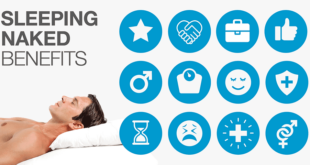 “Relieves the systematic effects of insomnia… reduces fatigue, quietens the mind and refreshes the heart and lungs”. The pose should not be performed by those in the second or third trimesters of pregnancy and should be avoided during mensuration. Backbends are known for their restorative value so why not add a Bridge Pose to your bedtime yoga routine to help you sleep? The restorative version of the Bridge Pose is considered the best for inducing sleepiness, so use blankets and bolsters to support your body while practicing. 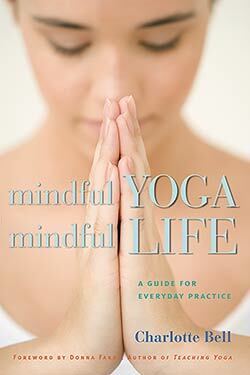 Charlotte Bell, author of Mindful Yoga, Mindful Life: A Guide for Everyday Practice, describes how the restorative version of the pose can help to calm the mind especially during busy times. 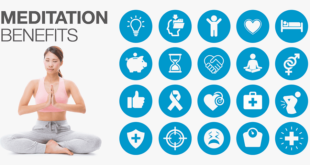 She looked at restorative yoga poses for sleep in relation to those suffering from Seasonal Affective Disorder (SAD), particularly the associated feelings of fatigue. It was shown that the pose could help renew energies and quieten the mind to induce sleep. Reclining Bound Angle is another great nighttime yoga pose. Anything can be used as a prop, such as a blanket, towel, bolster, even a simple pile of (your favorite yoga) books can do the trick. 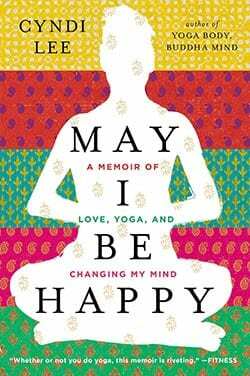 Cyndi Lee, author of May I Be Happy: A Memoir of Love, Yoga, and Changing My Mind, describes how the pose encourages the body’s “rest and digest” response. 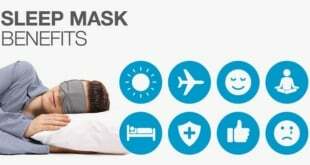 It is thought that this response helps to reduce the heart rate and encourage a peaceful night’s sleep. In the aforementioned Relax and Renew: Restful Yoga for Stressful Times book, Judith Hanson Lasater describes how the pose is powerful at reducing fatigue, especially if you are struggling with insomnia. It also has benefits for women during menstruation. Practicing Child’s Pose as a part of your yoga poses before bed is thought to help you unwind and release all your worries from the day. If a busy mind is keeping you awake this pose can calm it, relax you and help you sleep like a baby! There are a number of variations to the Child’s Pose, including the wide-knee version. The goal is to be rested, so yogis suggest that anything that makes the pose more comfortable should be encouraged, such as placing a cushion or pad under your head so it’s not resting on the floor. 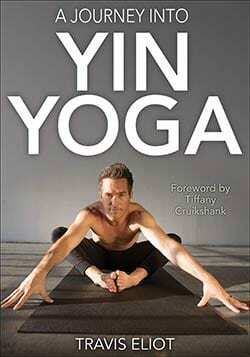 In his book A Journey into Yin Yoga, renowned practitioner Travis Eliot describes the power of yoga for sleep. Focussing on the Child’s Pose in particular, he comments how this pose “activates the nervous system’s relaxation response”. He does however advise caution if you’re suffering from tight hips or a knee injury. Happy Baby is a peaceful bedtime pose that is easy for beginners to master, so ideal if you’re just discovering the benefits of yoga and are hoping for better sleep. Straps are suggested initially if you struggle to reach your ankles, so make the pose as comfortable for yourself as possible. Mimicking a happy baby, yogis can hold their feet or ankles to create a pose that offers full body relaxation. 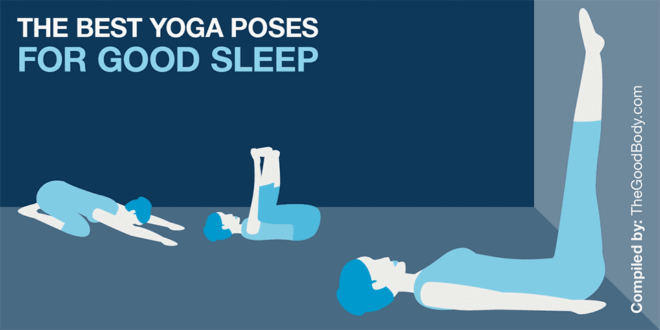 Its stress relieving qualities make the pose ideal for practicing before bed to encourage a good night’s sleep. However the pose should not be practiced by pregnant women. Unlike the Happy Baby, Lizard Pose can be a challenging one for beginners. However when mastered it can help to induce a deep sleep. The Lizard Pose encourages real focus on your breathing which helps to open up your hips and chest, preparing the body for other positions, so its great as part of your bedtime yoga routine. You might not even make it to bed after practicing the Seated Forward Bend as it’s thought that simply adopting the pose can make you fall asleep! 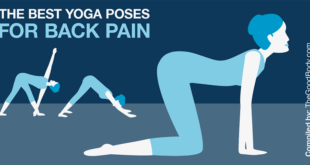 The pose stretches out your back, right up to your spine and in to your neck. It is believed that this position helps to relieve stress and encourage a better night’s sleep. Seated Forward Bend is best performed once the body is warmed up, why not incorporate it with other poses before bedtime? Paschimottanasana is one of those poses that gets better and more beneficial with regular practice, so it’s time to get to work. Any yoga practice is always finished with the Savasana. This pose is designed to close the body and create a relaxation response perfect for just before you climb in to bed. 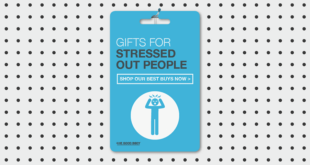 It is also shown to reduce your blood pressure. Use Yoga Nidra to enter yogic sleep and feel even more rested as you practice the pose. The simplicity of the pose means it can be practiced in bed, as long as you remove any bulky quilts or blankets so you’re lying on the flattest possible surface. What about supercharging this pose by lying on an acupressure mat and reaping all the benefits of that too? 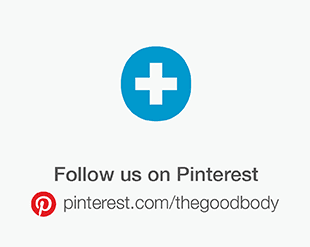 There are variations of the Savasana to make it perfectly comfortable for you. Cover yourself with a blanket for warmth or use a bolster under your knees if you’re one of the many Americans using yoga to help with back pain. In the aforementioned A Journey into Yin Yoga, Travis explains how the position “cools the mind” and allows you to rest your body completely. He also advises that this position shouldn’t be practiced by those in the later stages of pregnancy that are no longer able to fully recline.